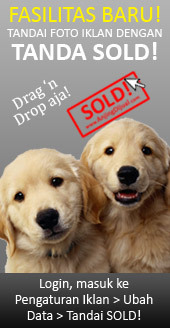 for pedigree (PERKIN Certificate) and pics of them , you can contact us. 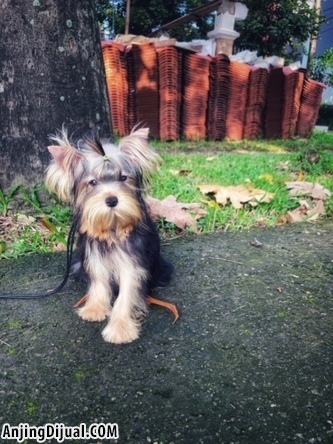 she is healthy, vaccinated and dewormed, with very nice colour and texture of the coat and good topline. 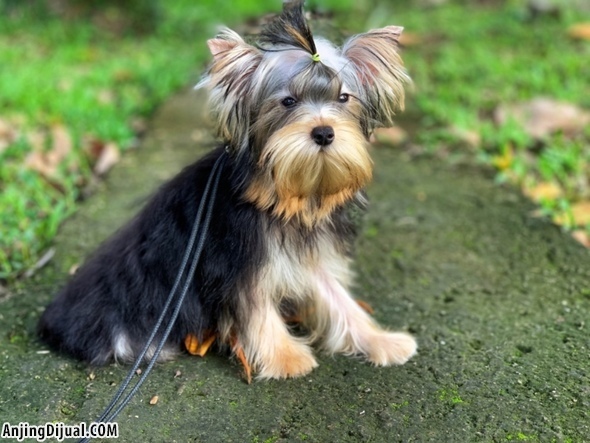 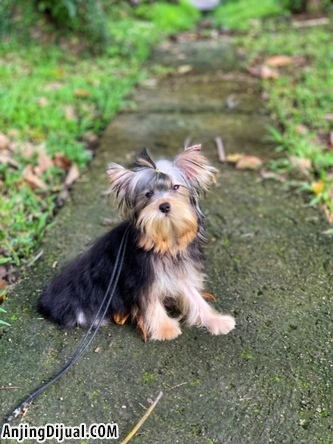 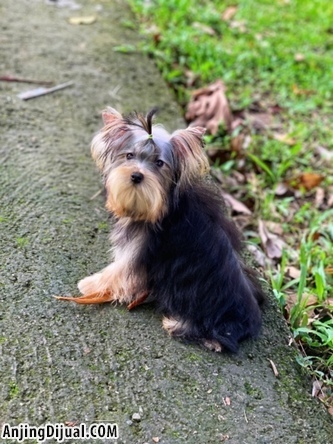 Only for serious doglover , looking for loyal companion from Yorkshire Terrier .